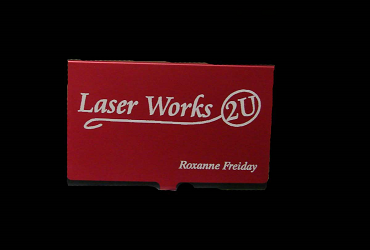 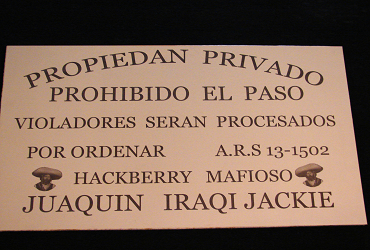 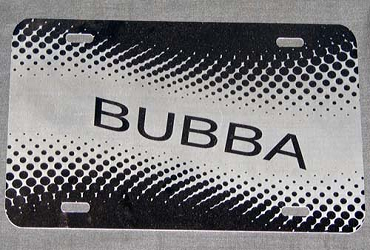 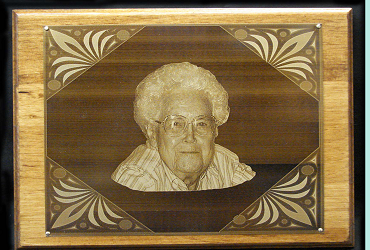 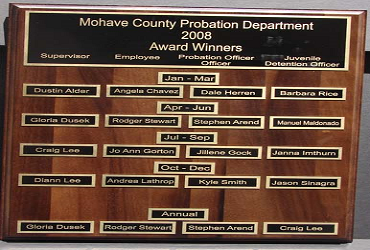 Laser Works 2U in Kingman, AZ gives you a wide variety of metal engravings for both business and personal. 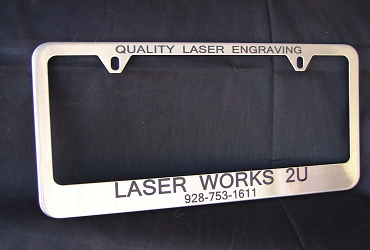 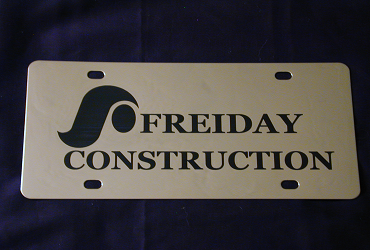 We offer engraved license plate covers, chrome gas cap covers and business or personal name plates. 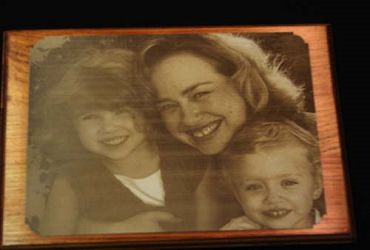 Our artists will etch amazing images and text into metal items for you, your business or a gift to a loved one. 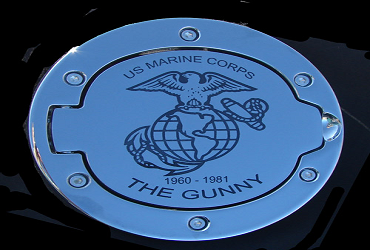 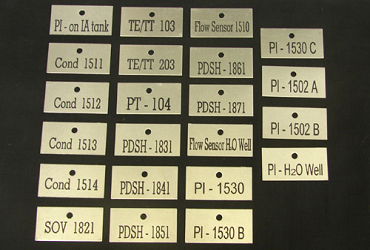 See the pictures of our metal engravings to learn more about what we can do for you.